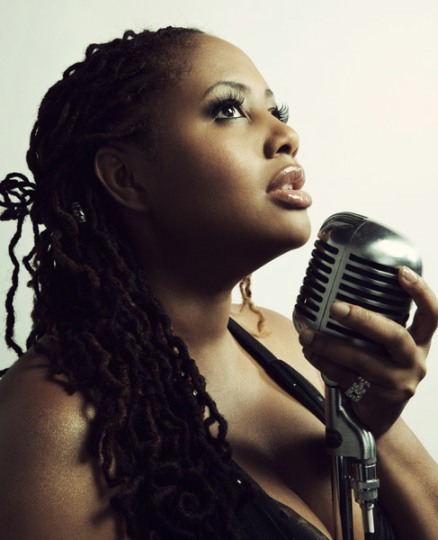 The classically trained singer and pianist, is a graduate of the renowned Berklee College of Music and daughter of the late Donny Hathaway. Her father was an acclaimed singer/ musician best known for songs like “This Christmas,” and “Someday We'll All Be Free,” as well as hit collaborations with singer/musician Roberta Flack including “Where is the Love?” and “The Closer I Get to You." 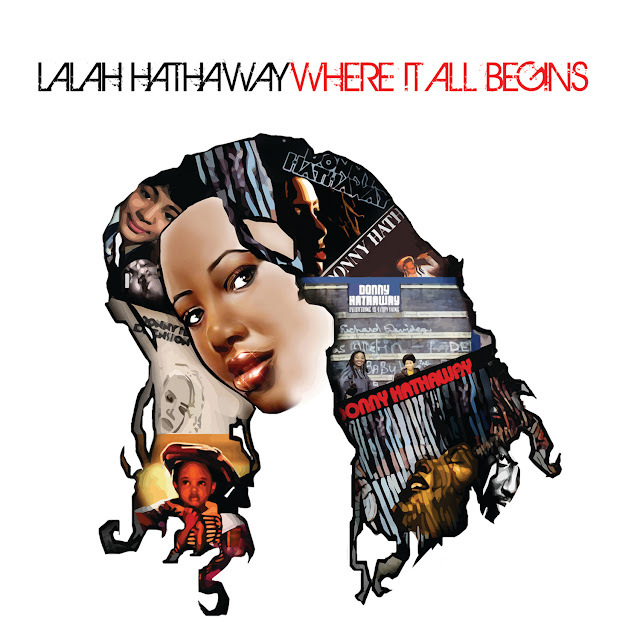 Her mother, Eulaulah Hathaway, is also an accomplished musician in own right. Hathway has released six albums during her career: Lalah Hathaway in 1990 --which included the hits “Heaven Knows” and “Baby Don't Cry”-- A Moment; The Song Lives On, a jazz duet album with Joe Sample; Outrun The Sky; Self Portrait and Where it All Begins, the latter being released in 2011. She scored her first #1 R&B hit in 2004 with a cover of the Luther Vandross song “Forever, For Always, For Love,” from his 1982 album of the same name. The song was featured on Forever, For Always, For Luther, a tribute album to the late singer, as well as Outrun The Sky. She has proved herself a versatile artist, recording jazz, R&B, soul and gospel music. She also does production work for other artists and has collaborated vocally with Esperanza Spalding, Pete Escovedo, Meshell Ndegeocello and Marcus Miller, among many others. She recently completed an album and currently has concert dates lined up around the country. Fans can next see her at 7 p.m. March 30 at Club Nokia in Los Angeles. Growing up is a painful but necessary thing. My father's music means everything to me. It means a lot of things to a lot of people. It's my birthright, my legacy, my everything. Songwriting is really hard. (It is) something that I am working to get better at. It's definitely an art, a craft. I'm definitely working to be a better songwriter. The music business is an interesting planet all on its own. Unfortunately, it doesn't always have anything to do with music. It's evolving though... (but), it's like a weird Chia Pet. My favorite Prince song..."favorite" is a hard (word) for me, period. I can name a few songs I really like: "Diamonds and Pearls;" "Hot Thing;" "Mountains;" “Pink Cashmere;” “The Ballad Of Dorothy Parker;” “Musicology;” “Soft and Wet” and “Dirty Mind. “There's not much Prince (music) I don't love. That's why I hate "favorites," because, you have to pick and (the list) is never complete. I wish I could have a TV show, that would be nice. My mother is the bees knees. She's awesome. Everybody knows her: she's famous. She travels around with me (and) she keeps me sane, while driving me crazy at the same time. My mother is everything to me. My musical influences... Alright, I'll go slow: Prince; Joni Mitchell; Stevie Wonder; Marcus Miller; Anita Baker; Luther Vandross; Chet Baker; Patti LaBelle; The Donnas; The Motels; Michael Jackson; Jermaine Jackson; Janet Jackson; Dolly Parton; Willie Nelson; Ravi Shankar; my father, of course... I grew up listening to a lot music. 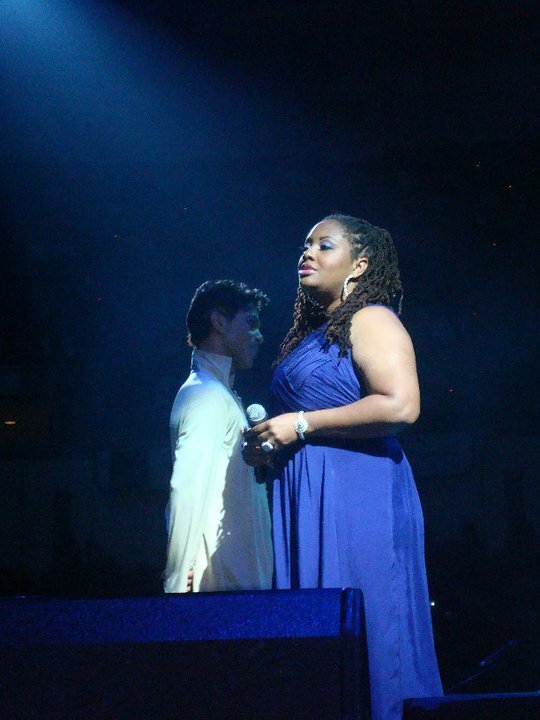 Lalah Hathaway on opening for Prince during the “Welcome 2 America" Tour: (Previously), he had been to a couple of my shows. One day, I was in the studio and his manager called me. She said, “Prince is going to call you in an hour.” I sat in the studio paralyzed for the next hour. Somebody else called, though, and they wanted me to open up a (concert) date for him. It really fulfilled the most far-out dream that I ever had... I've opened up for him three times. He is one of my absolute idols-- having grown up in the 1970s and 1980s-- and he is absolutely one of my top five artists of all time. (When you start touring), you get the dose of reality that the clubs are smaller than you imagined. But, to go on that stage opening for Prince and sing in front of 17,000 people, it really did give me boost and a surge of energy. He's also one of the most musical cats on the planet, so playing with him, you just learn so much. We sang a whole bunch of (songs), like “Sometimes it Snows in April” and “Diamonds and Pearls.” It was almost like a haze; It's almost like it didn't happen. If he ever asked me, I would be honored to open up for him again. Why do people want to know about everything? Humans have this interesting need for information. I want people to know everything that they can know (about me) by listening to my music. "Forever, For Always, For Love" was my first #1 single. It's such a staple in my (musical) vocabulary. I am really thankful to (Vandross) for that song. I'm inspired by so many things. Inspiration can come from traffic, kids, dogs or a really great car. I'm pretty open in terms of my senses. I'm inspired a lot. At Berklee College of Music I had the best time ever. I learned a lot, not only from my instructors, but, also about the world from my classmates. I want to work with The Neptunes-- which, I always say -- Timbaland and I'd also like to work with Snoop (Lion, formerly known as Snoop Dogg). I'd love to work with Justin Timberlake and John Mayer. Given a chance, that's a hard one. It's kind of drilling down what you would do if you were given chance. I don't know what I would do, given a chance. I know that I get so many chances to do things all the time, but, I'm always blocked by fear and resistance. Given a chance, I would not be blocked by fear and resistance. Prince's music can probably sustain you for a lifetime. My current tour... well, I'm not on tour right now, I just finished a record. But, (touring) is my most favorite thing to do. Where it all begins is really with my parents. It's just a reminder to me of where I started. I'm always going to be a musician first. April 7, Berks Jazz Festival, Reading, Pa.
April 13, Arizona Jazz Festival, Litchfield Park, Ariz.
April 19, Seabreeze Jazz Festival, Panama City Beach, Fla.
June 8, Capital Jazz Festival, Columbia, Md. 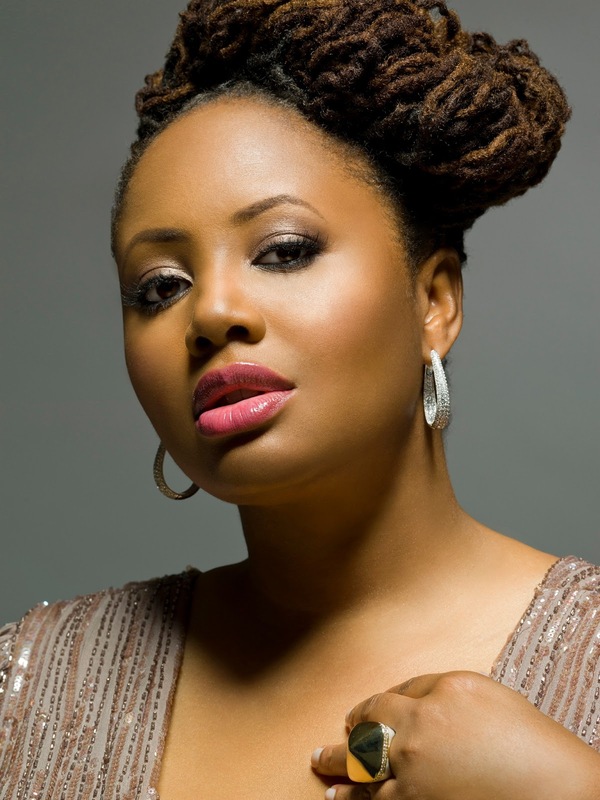 Follow Lalah Hathaway on Facebook and Twitter. Click here to visit Lalah Hathway's official Web site. Photos by Derek Blanks except where indicated.